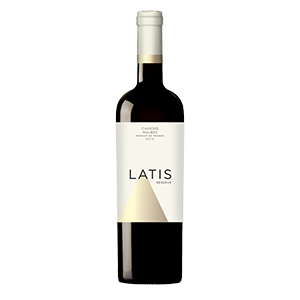 Latis is the Celtic word for daylight, which is a reference to both the region's strong Celtic heritage and the very special daylight in Cahors. This light is soft and golden and gives a sensation of peace and well-being. 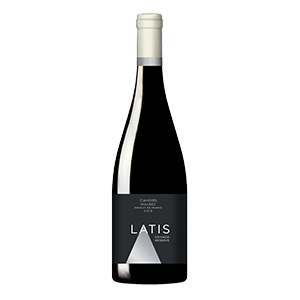 Latis is an homage to the Celtic population that lived in the area 2,000 years ago and had very strong bond with nature and the beautiful local terroir. 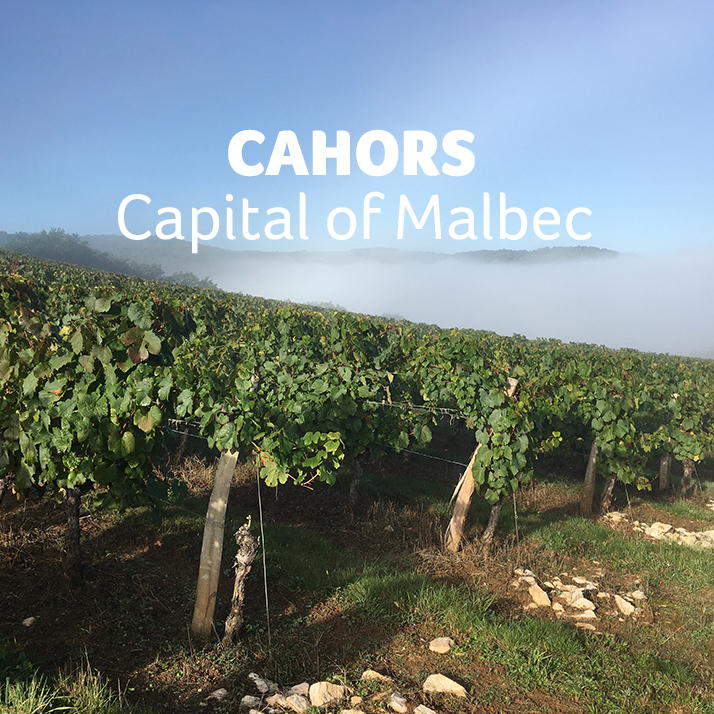 Two stunning wines that capture the essence of Cahors Malbec. 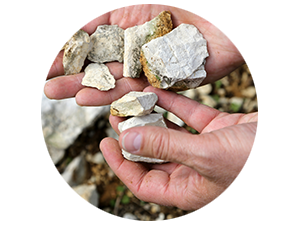 Painstakingly crafted from grape to glass by Hervé Joyaux Fabre. Click on a bottle to download the product sheet for each wine. 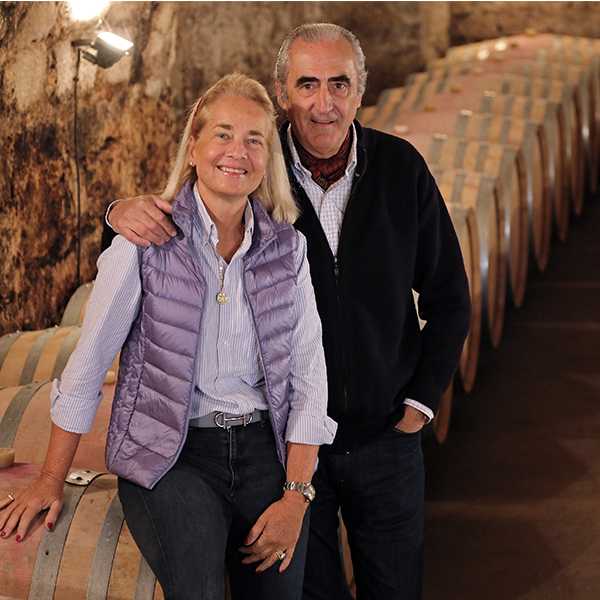 Winemaker Hervé Joyaux Fabre left the south of west France over 30 years ago to embark on a journey which took him to South America where has been producing award-winning Malbec ever since. 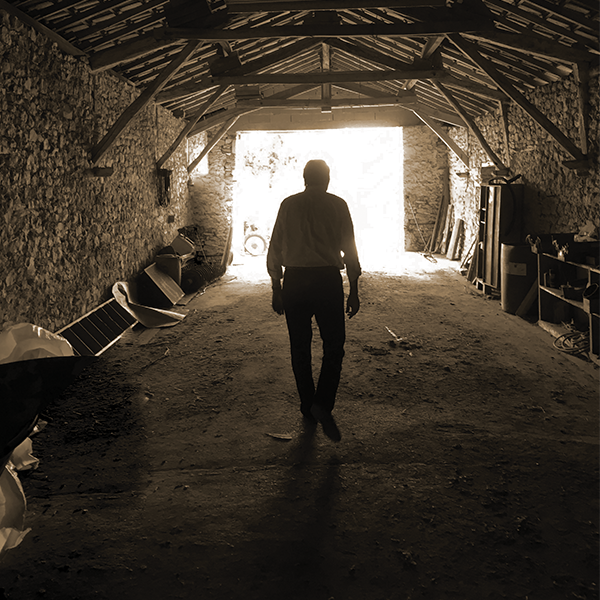 When his childhood friend and local boy Pierre Montmayou asked him to join him on a new project in Cahors, he had no hesitation to accept this new challenge. 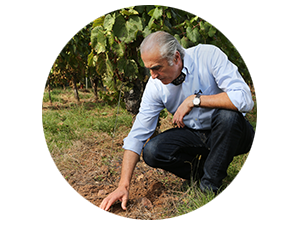 Hervé has been a major driving force behind the rise and success of Argentine Malbec with internationally acclaimed wines such as Viñalba. 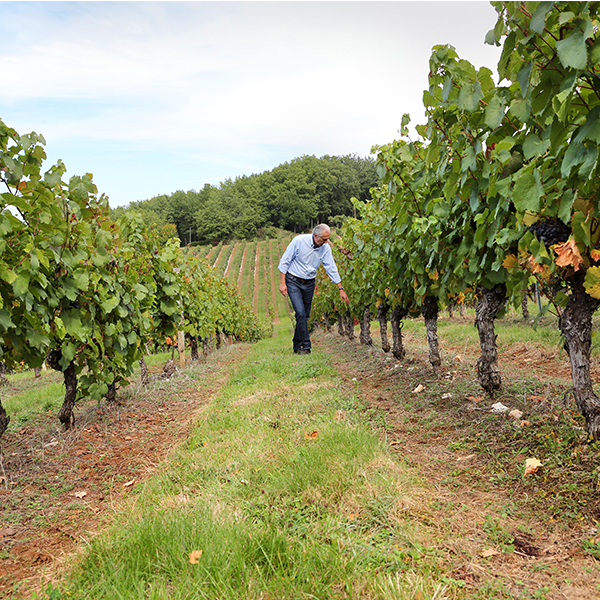 He has returned to his homeland for a new venture which will bring to life the wines that inspired him on his winemaking journey. 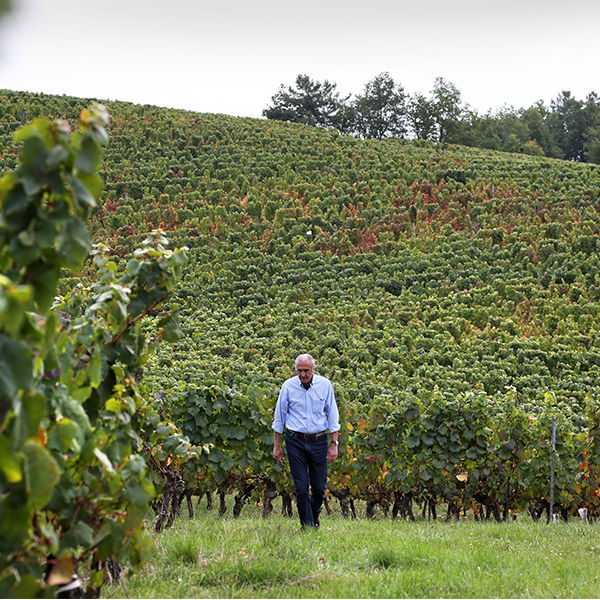 Hervé and his wife Diane recently acquired Les Vignobles St Didier Parnac from the Rigal family, a beautiful property set on the banks of the river Lot near the picturesque town of Cahors. 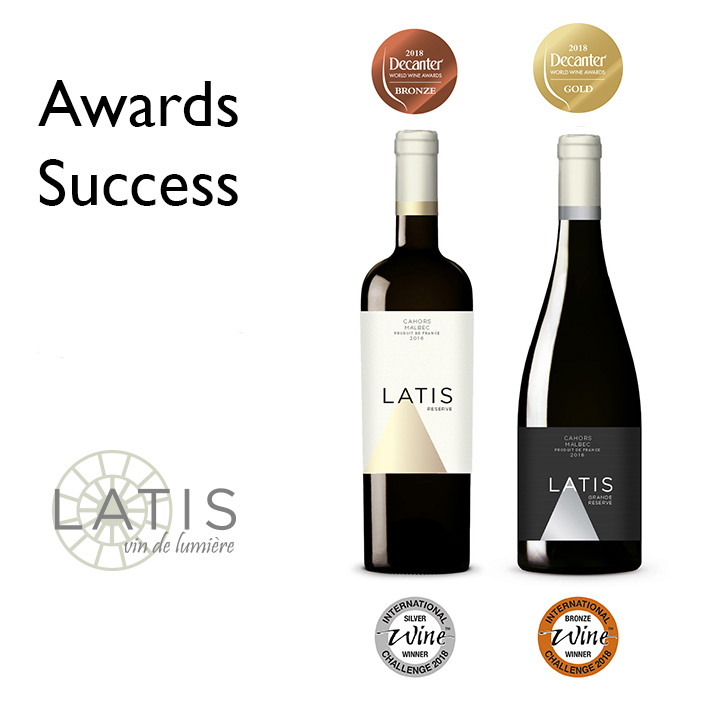 Produced from grapes meticulously sourced from some of the best plots in the ‘causse’ and ‘vallée’ areas of Cahors, Latis wines are made from 100% Malbec and according to Hervé Joyaux Fabre’s exacting standards. 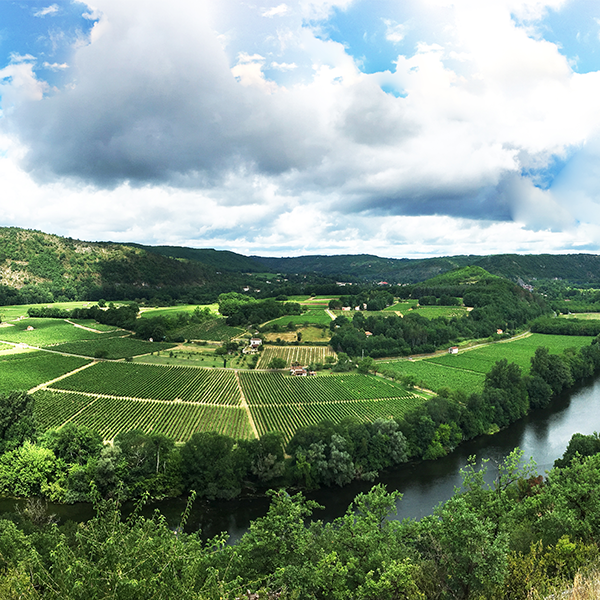 The Mediterranean climate of Cahors has lower rainfall than nearby Bordeaux and is subject to oceanic influences from the west. Winds come in from the South in the autumn and the river Lot acts as a thermal regulator and a permanent reserve of water. 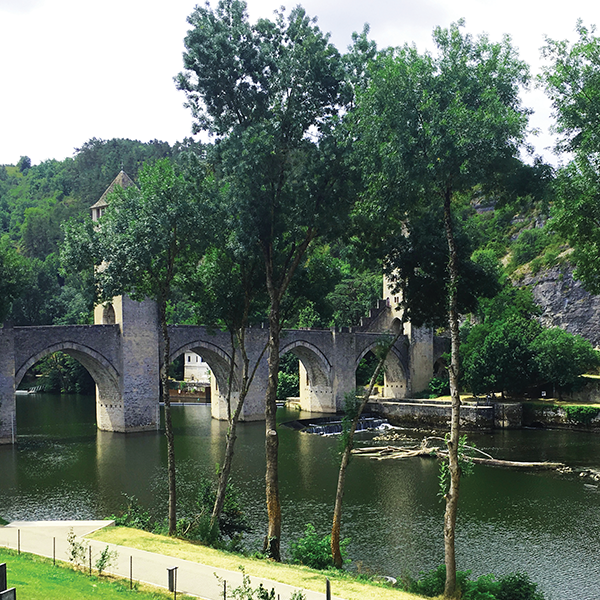 Cahors is located 200km east of Bordeaux and 150km north of Toulouse in the South East of France. 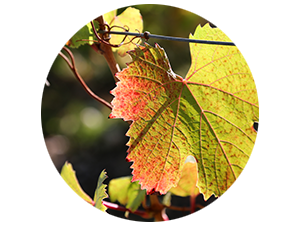 The local Lot river meanders through the area which has wide variety of terrains such as valleys, plateaux and plains that are ideal vineyard locations. If you'd like to know more about Latis or have any comments then please use the form below and we'll get back to you as soon as we can.